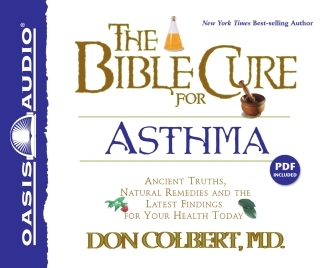 The breast cancer guide every woman needs for herself, her best friend, and her sister. When Andrea Hutton was diagnosed with breast cancer, she wanted to know everything. She read books voraciously, devoured articles, surfed websites, and talked to everyone she knew. But nothing she found prepared her for what the surgery, chemotherapy, and radiation would feel like. 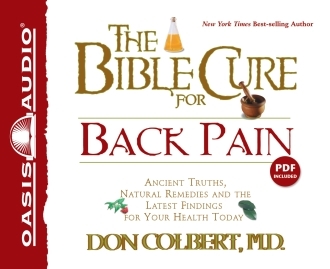 Were there tricks for easing pain and discomfort? What was “fatigue” and how would it affect her? When people gave her a hug, could they tell she was wearing a prosthesis? What Hutton wanted was something she could not find: a clear how-to guide for the Cancer Girl she had become. 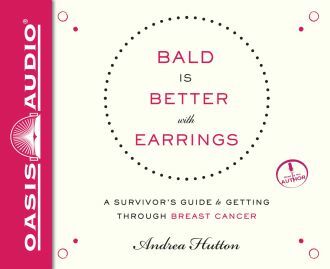 Bald Is Better with Earrings is Andrea Hutton’s answer — a straightforward handbook, leavened with humor and inspiration, to shepherd women diagnosed with breast cancer through the experience. 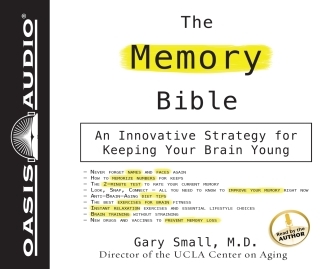 Warm and down-to-earth, Hutton explains what to expect and walks the listener through the intensely emotional process of testing, telling loved ones, surgery, chemo, losing hair and shaving one’s head, being bald, and radiation treatments.